Sekiro: Shadows Die Twice finally has a 2019 release date, and a slick-looking collector’s edition as well. Sekiro: Shadows Die Twice has intrigued players ever since From Software teased it last year. Now we finally know when samurai fans can try it for themselves: March 22, 2019. What’s more, From Software unveiled a new collector’s edition for anyone who wants some physical goodies alongside the challenging action game. 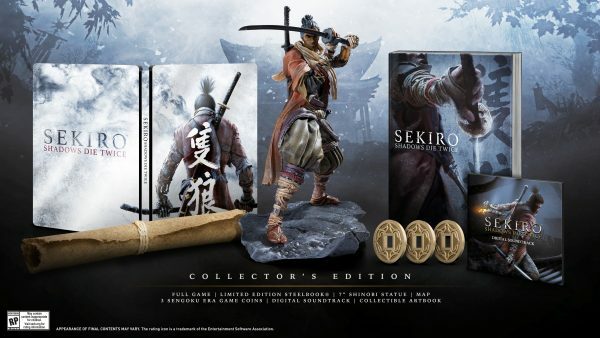 The Sekiro collector’s edition includes the full game in a steelbook case, a 7″ Shinobi statue, a collectible art book, replica game coins, and a map of the 3D game world. A digital copy of the soundtrack is also included. 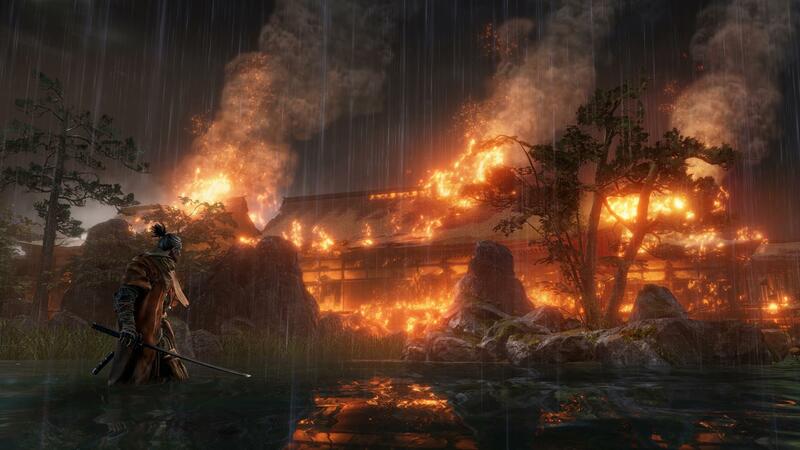 If you can’t wait until March, there’s the possibly of trying Sekiro at Gamescom. In its release date press release, Activision confirmed the game will be available for fans to play during the event. Sekiro: Shadows Die Twice can be pre-ordered for digital platforms now, while the collector’s edition is available from select markets. The game will launch for PC, PlayStation 4, and Xbox One.